Read what some of our loyal customers say about our services. Boobook have a long standing reputation for providing high quality, timely deliverables. They have safely delivered considerable field surveys and provided high quality reports to support internal decision making as well as secure regulatory approvals through both State and Commonwealth regulatory authorities. They will work with you to define project requirements for ecological assessments and are well placed with a strong team. They operate in our fieldwork teams collaboratively, and are reliable, efficient, with well-considered safety management practices. 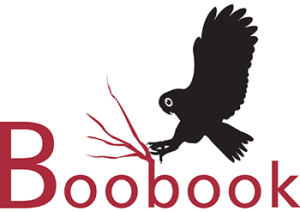 At times when we have needed to change scope or increase survey effort in some areas, Boobook have gone to great lengths to accommodate these changes, sometimes at quite short notice. Very professional, cost conscious, and consistently delivers to a high standard.  Origin Energy uses the services of BOOBOOK for ecology scouting to meet essential industry obligations. 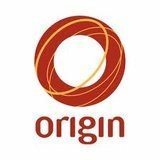 Robert Ully at Origin Energy, says, "Craig Eddie is a well known Ecologist in the Surat Basin and his expertise of this local area is invaluable to our projects". Emily Rogers, Vegetation and Biodiversity Technical Officer at the Queensland Murray-Darling Committee, said she found Craig and the BOOBOOK team "easy going and great to be around". All with the same common, goals and passions, the BOOBOOK team embraced this project with full commitment, interest and acute attention to detail. No stone was left unturned and Queensland Murray-Darling Committee could be assured that field day attendees had thorough and accurate information.